If you normally consider Christmas shopping that annoying chore you have to tick off come December, you're thinking about it all wrong. Christmas shopping, while it can be daunting, is also a time to reflect on what someone special means to you. It's an opportunity to show them how much you care, by enjoying the act of gift-giving, and relishing in finding the perfect present, that they can treasure forever. By now, we've proven ourselves to you as shopping experts, which is why you're here. We've seen and scoured all of the best e-commerce stores to find the very best Christmas gifts for you to give this year. Below, you'll find the seriously impressive Christmas gifts any girl who loves fashion will be excited to find under her tree. What makes them so impressive? The attention to detail, which helps them stand out from the rest. Keep scrolling, to shop a gift for someone special. Jewellery always makes gift-giving a little more special. 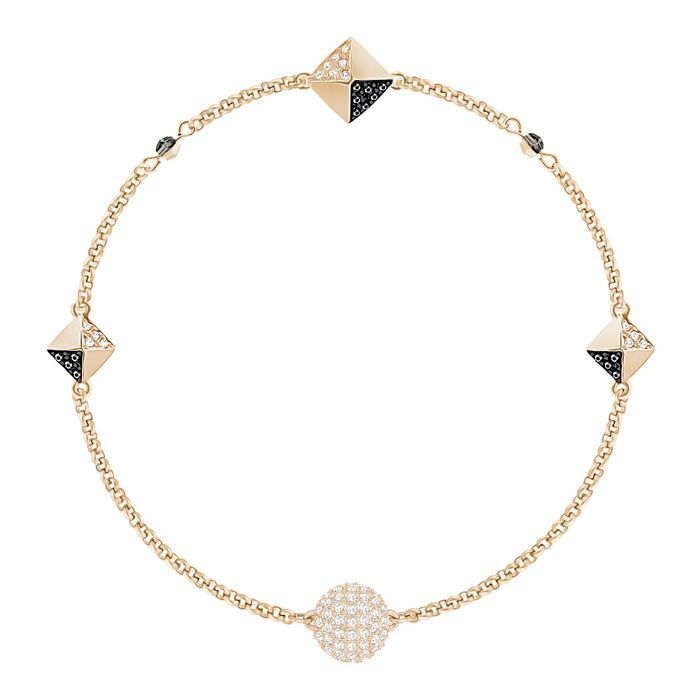 A dainty bracelet will become their 'second skin', and can be worn every day. For the girl who's always in black and white, this is an easy way to introduce colour into her wardrobe. Who can say no to decadent velvet slippers? These earrings make for the perfect statement look. All you need to add is a topknot and red lipstick. These oversized sunglasses are perfect for sunny beach days, followed by sundowners. This candy-coloured clutch is one she'll reach for again and again. Give her an excuse to 'do' her hair, with this brushed gold barrette. Love christmas gift guides? Check out our hub.